Read Write All The Time: Pre-Order Available For The Other Side Of Gravity!! 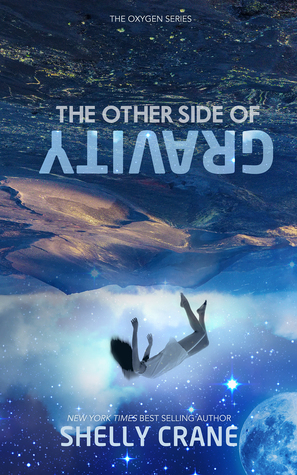 Pre-Order Available For The Other Side Of Gravity! !